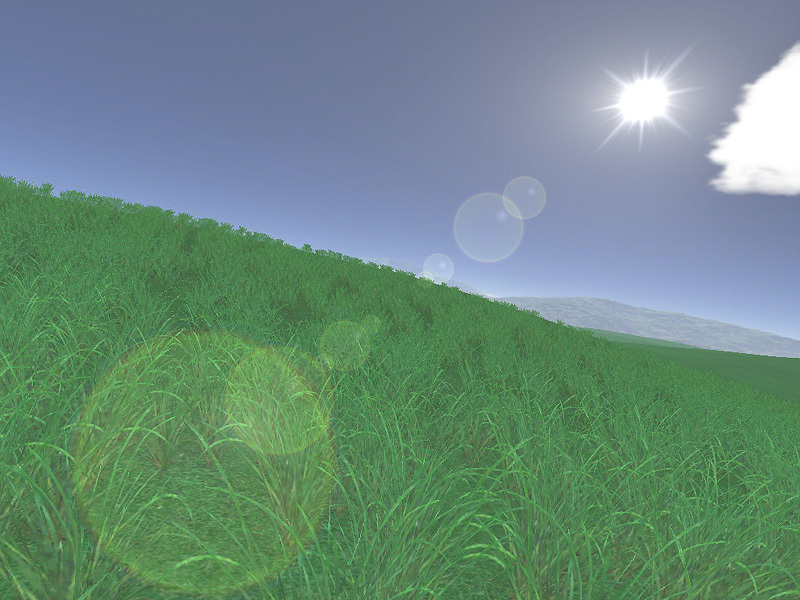 Green Fields 3D screensaver: enjoy the beauty of lush green grass and deep blue skies! 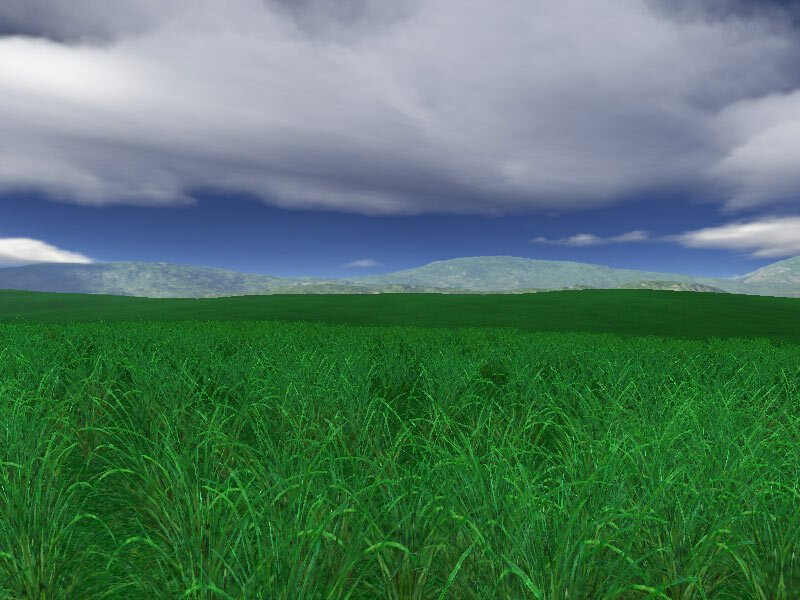 This awesome animated 3D screensaver will take you out to the endless green fields that cover beautiful rolling hills in a distant land where no man has ever set foot. Fly over never-ending green plains and enjoy the stunning beauty of the lush green grass, deep blue skies and distant mountains. Watch the peaceful green fileds and relax! Bathe in the warm sun rays as you travel around this beautiful mountain lake. Enjoy the view of the lush greenery on the banks contrasting with the quiet chill of the crystal water. The reflections on its surface have a truly mesmerizing effect that makes this screensaver notable among other screensavers.